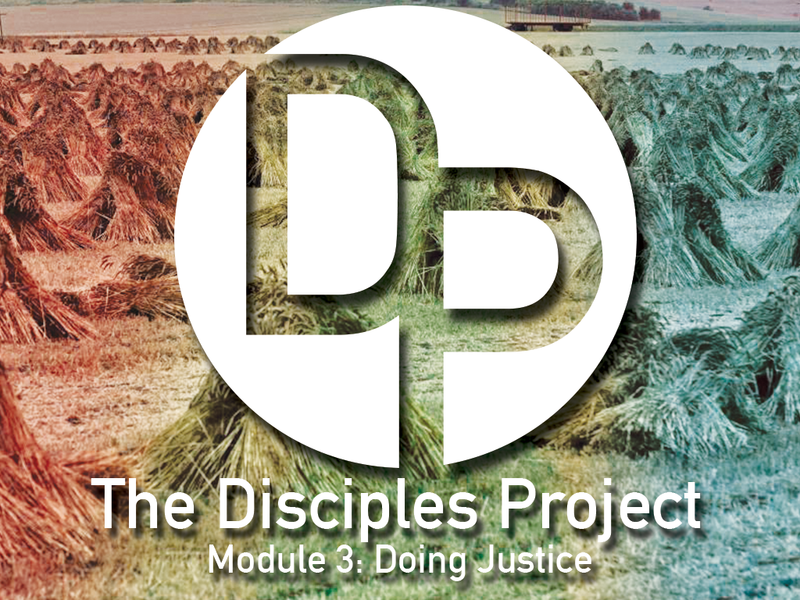 In this last talk in the “Do Justice” series, we talk about our walk. Going back to 1970, we took a look at a lesson Big Bird taught us – One of these things is not like the others. As we talked, we discovered that the world around us hasn’t really rejected the gospel, because – in large part – they haven’t seen the gospel in action. If we are going to Do justice, it requires action on our part. We cannot simply say the words associated with the truth, we have to live it out. Listen in as we discuss the experience vs. the sales pitch. Freeway: New Series Starts This Sunday!! !